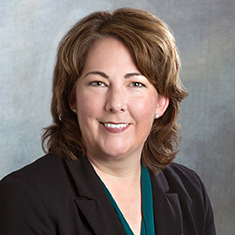 Rebecca J. Horton concentrates her practice in commercial real estate. She has more than 15 years of experience representing a wide range of clients, with substantial experience representing lenders in the origination of loans in the commercial mortgage-backed securities markets and other real estate secured financing. She also represents buyers and sellers in real estate transactions, as well as landlords and tenants in the negotiation, amendment and termination of commercial leases. Rebecca previously served as in-house real estate counsel for a Fortune 300 retail company and as an adjunct professor at the Charlotte School of Law. While attending law school, Rebecca was a member of the South Carolina Law Review. Shown below is a selection of Rebecca’s engagements.